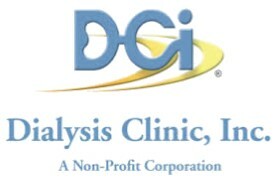 A national non-profit organization founded by kidney patients for kidney patients. The nation’s number one source of direct financial assistance to kidney patients, and a leader in providing education to those with and at risk for kidney disease. Information and support about PD and home hemodialysis. Find a clinic that offers home treatments, talk to other professionals, download resources, and more. 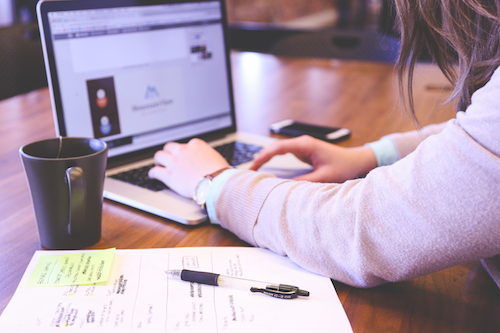 An organization that funds, promotes and collaborates on research projects, educates physicians and patients about kidney cancer, and advocates at the federal and state levels on behalf of patient interests. Free research-based materials, and technical assistance to help people live long and live well with kidney disease. Free, interactive, online kidney learning center in 16 30-minute modules. Topics range from treatment choices to nutrition to sexuality and fertility. An organization that seeks to prevent kidney and urinary tract diseases, improve the health and well-being of individuals and families affected by these diseases, and increase the availability of all organs for transplantation. Worldwide organization dedicated to promoting research to find a cure for polycystic kidney disease (PKD) and improving the care and treatment of those it affects. IPRO End Stage Renal Disease (ESRD) Network of the Ohio River Valley (Network 9) serves dialysis patients and providers in Indiana, Kentucky, and Ohio. Learn more about organ and tissue donation and how you can become a donor. KODA is a regional organ procurement organization. Information on living organ donor transplantation. TRIO is committed to improving the quality of lives touched by the miracle of transplantation through support, advocacy, education, and awareness. 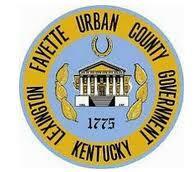 The Trust for Life is the charitable arm of the Kentucky Association of Circuit Court Clerks. 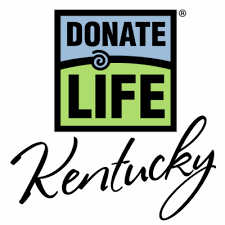 This nonprofit organization educates Kentuckians about the lifesaving mission of organ donation. UNOS provides information on organ procurement, distribution, waiting lists, transplant statistics, and transplant centers throughout the US.